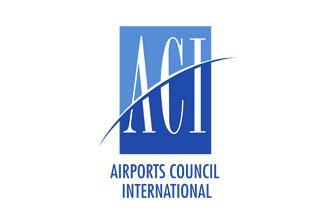 As a global organization, ACI World advances the collectiveinterests of, and acts as, the voice of the world’s airports and thecommunities they serve, and promotes professional excellence in airportmanagement and operations. 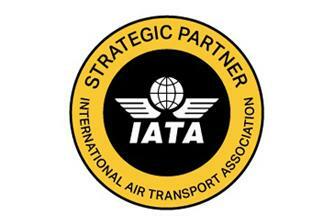 In keeping with this mission, the ACI World ITStanding Committee (WAITSC) places a focus on bring IT standards and practicesto airports throughout the globe. 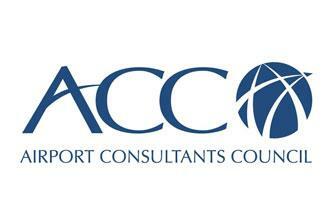 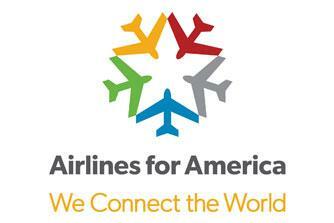 We actively serve on WAITSC sponsoredworking groups, such as Airport Community Recommended Information Services(ACRIS), and have served as the North American representative forWAITSC. 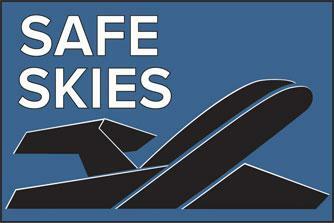 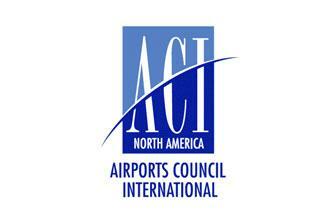 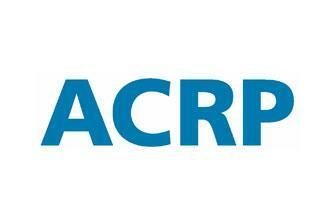 For more on ACI World, visit their website.